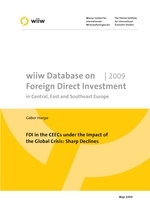 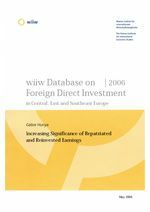 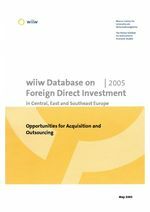 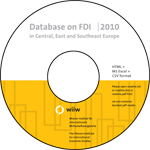 The wiiw FDI report is based upon the wiiw FDI Database covering 23 countries of CESEE. 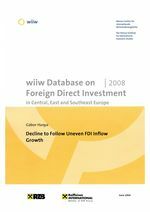 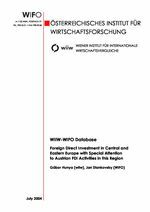 It analyses the major features of FDI developments in and out of the countries of the region and is published annually beginning of June. 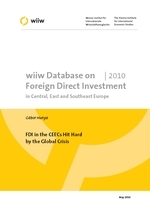 It is available in hardcopy or for download (PDF). Note: From 2013 an online access with an easy query tool is available for the whole wiiw FDI Database instead of a CD-ROM before.